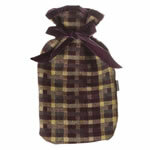 Luxury Huffs they are so spectacularly soft and will keep you lovely and warm throughout the winter whilst looking stylish. 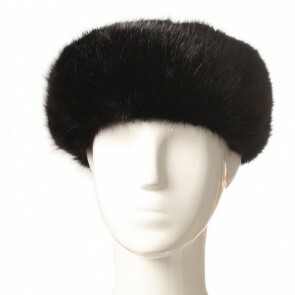 This irresistible cross between a hat and a headband has been designed so that the fur wraps around the head and with a little piece of elastic hidden in the back it has a versatile fit. 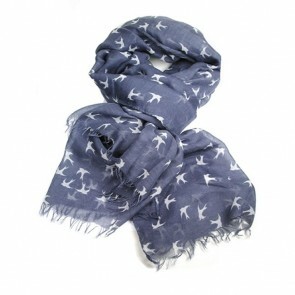 The huffs are handmade and finished to our exceptionally high standards in the UK. 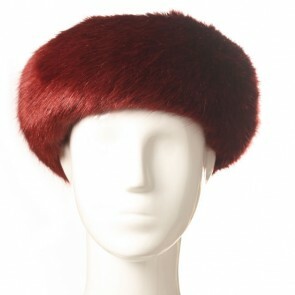 Faux Fur Huff by Helen Moore in Wine. Faux Fur Huff by Helen Moore in Jet. 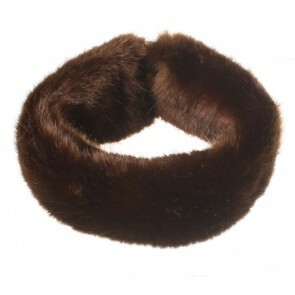 Faux Fur Huff by Helen Moore in Treacle.